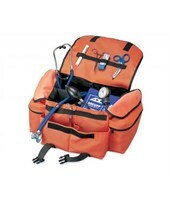 At Tiger Medical, we offer you medical bags that will make transporting your medical instruments and supplies easier. 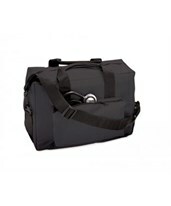 They are sturdy and durable and designed with multiple pockets to conveniently and comfortably hold your medical supplies. 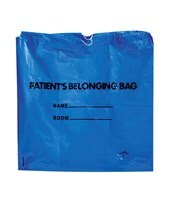 Click on a product below to view its features and contact us with any questions that you have.